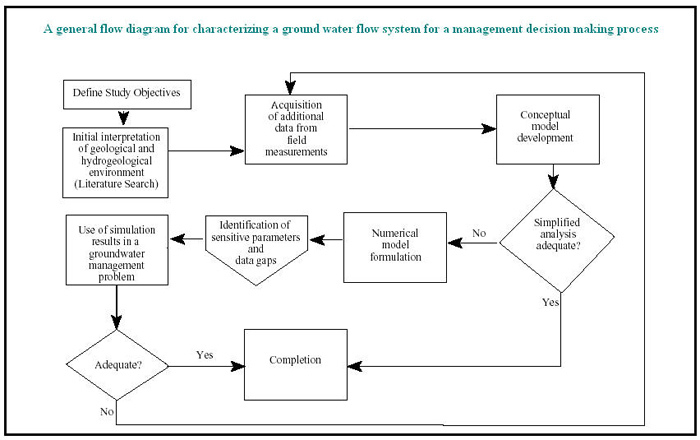 An efficient means for systematic groundwater basin data storage, processing, and visualization..
GoodRep tab based GUI provides easy means to upload and process key groundwater data layer information. Original data is interactively translated to user preferred format. Imported databases can be in text or any standard ODBC compliant format. For each project, EWM assembles field characterization data (e.g. 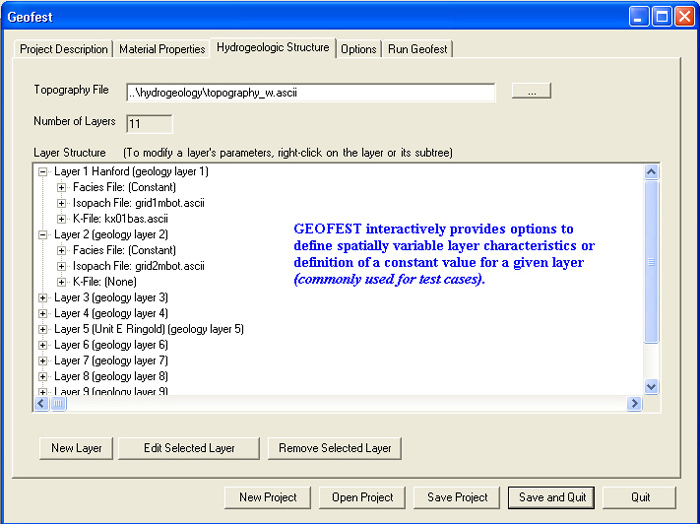 geologic layer top/bottom elevation), material distribution zones and properties in available formats (e.g. 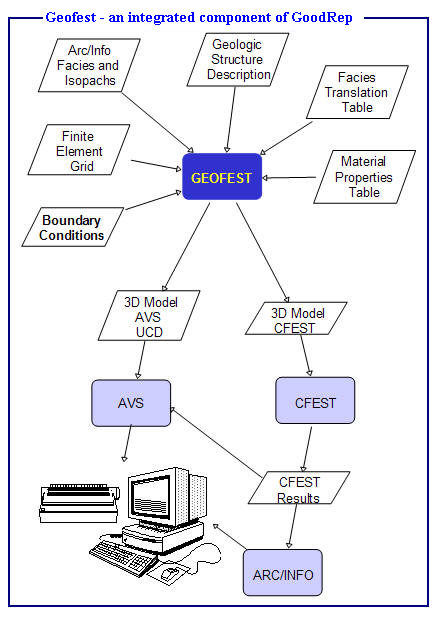 DEM, ESRI shape files, Autodesk DXF files and other common formats). GoodRep interfaced tools convert uploaded field characterization data in grid format for “on fly” interpolation for user selected models. EWM group has RIVERFEST (processes river data) and POLYFEST (processes lakes and poly shaped structures).